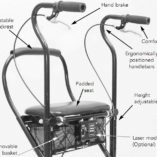 Wondering if this is just a Parkinson’s walker? 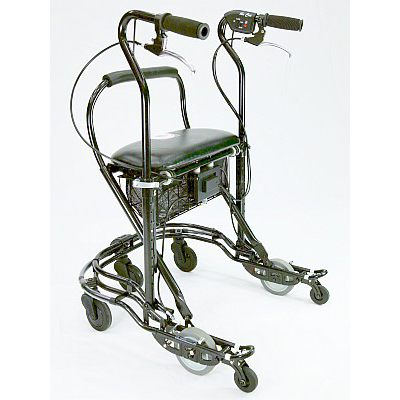 Well, the U-Step offers more stability for anyone who requires a walker. 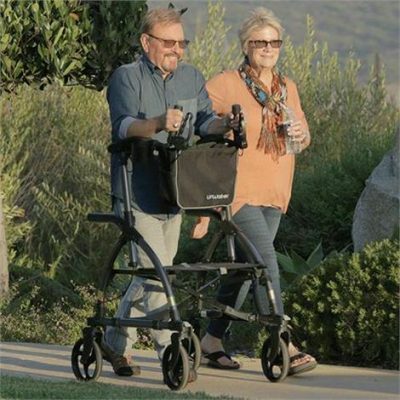 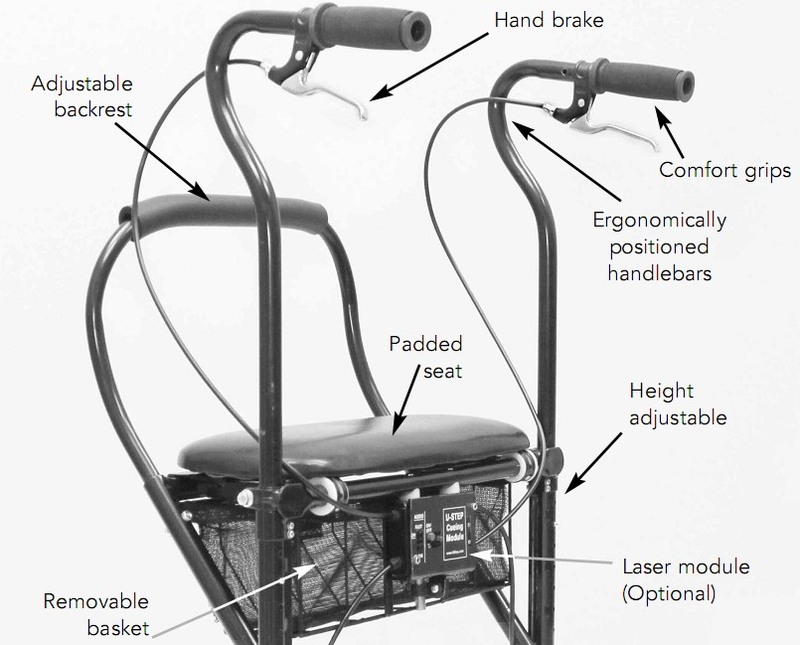 Those with conditions such as Parkinson’s, MS, stroke, Ataxia or PSP often find that the U-Step is the only walker that provides maximum mobility for them.